See our products in action inside a bus! 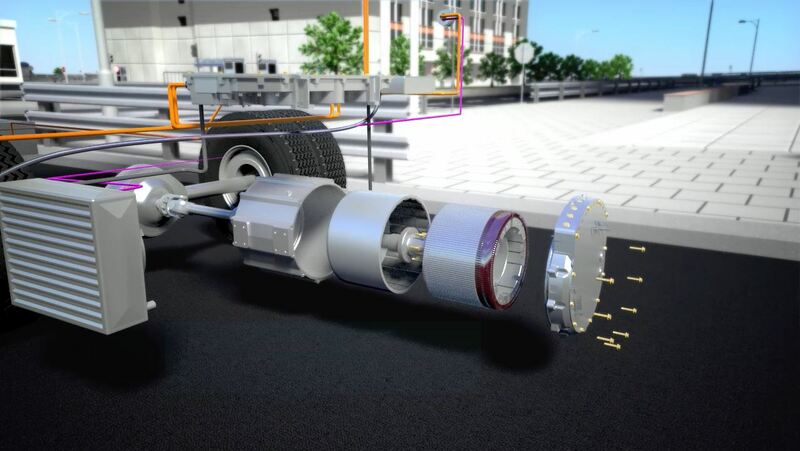 This brand new 3D animation video demonstrates how the unique technologies found in TM4 SUMO HD direct drive electric powertrain system operates inside a moving city bus. Watch now! 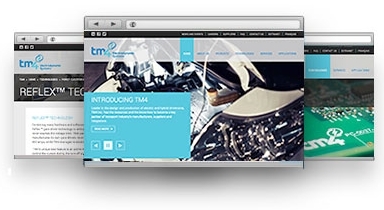 TM4 launched its new website last month. It has a totally fresh look and you’ll find it easier to navigate and find what you need. If you still haven’t seen it, take a look now! Halo! 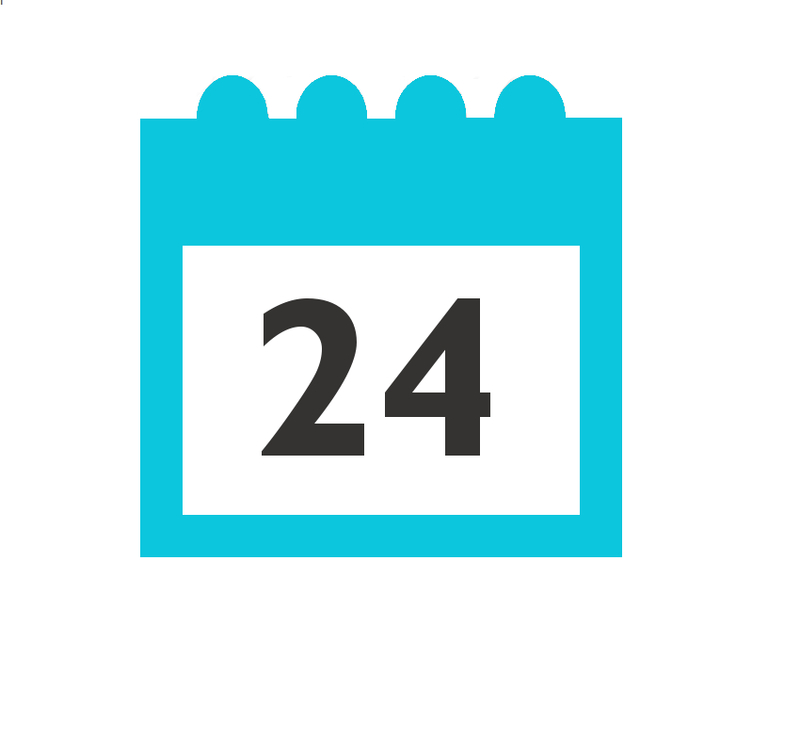 TM4 will be exhibiting at the 2014 Electric & Hybrid Marine World Expo, taking place in Amsterdam from June 24-26. TM4 will showcase its electric and hybrid marine propulsion solutions. Visit our applications page!